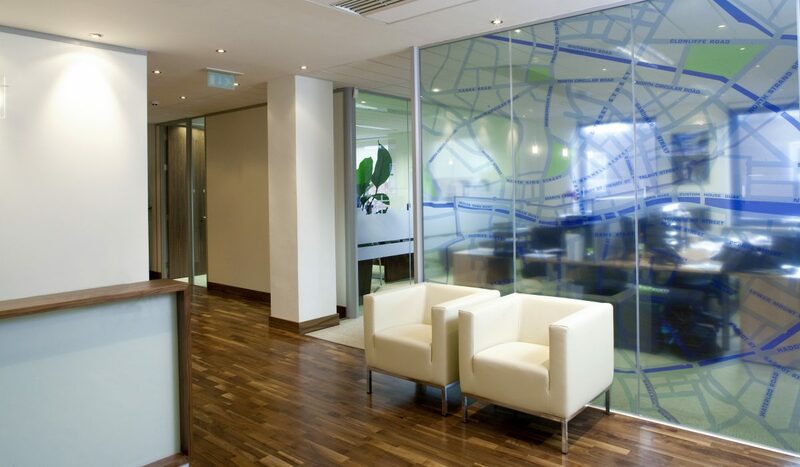 DMOD were commissioned by Douglas Newman Good to fit out the new offices for their Commercial Property Department. 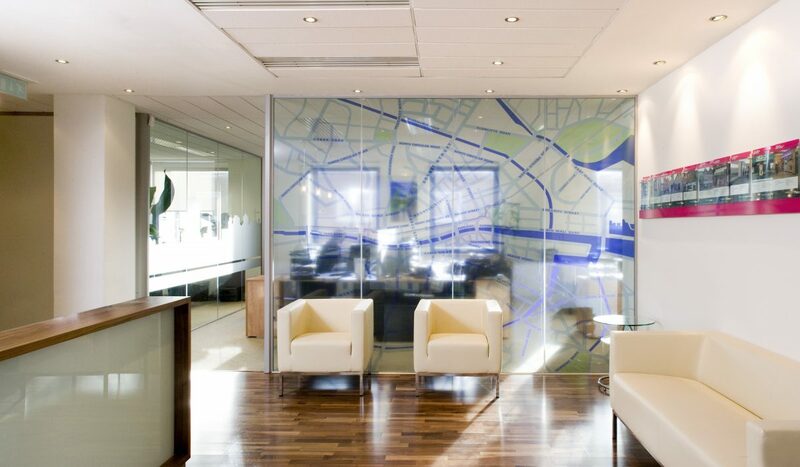 The brief for the fit-out was to provide an open plan office space, a multi use boardroom and executive offices. 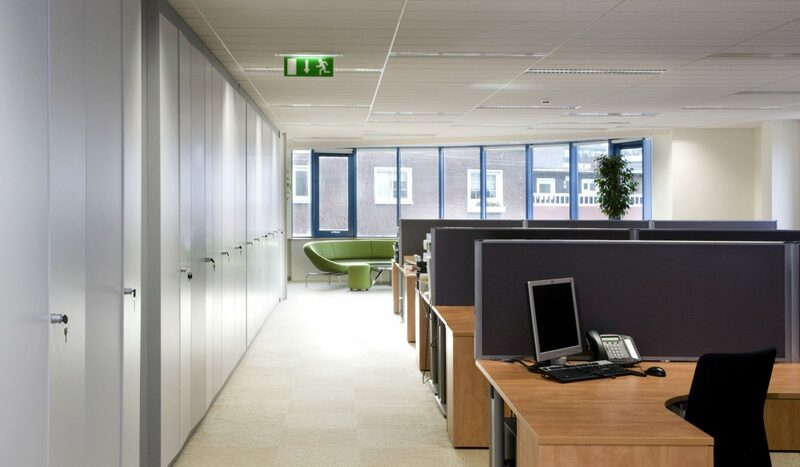 The layout allows for the flexibility required for an expanding office. All open plan desks are located adjacent to windows so that they benefit from natural light. 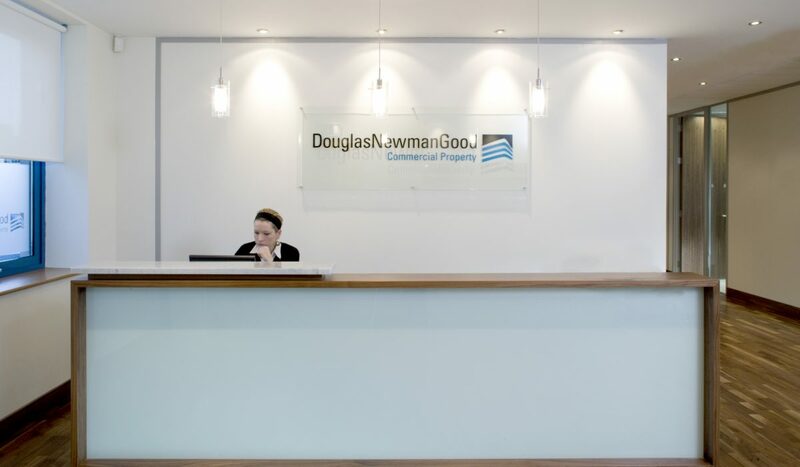 The reception uses feature graphics to incorporate the Douglas Newman Good brand into the design.